Idaho’s Gov. Brad Little signed into law legislation allowing 18-, 19-, and 20-year-olds to carry concealed weapons within city limits without a concealed weapons license. House Bill No. 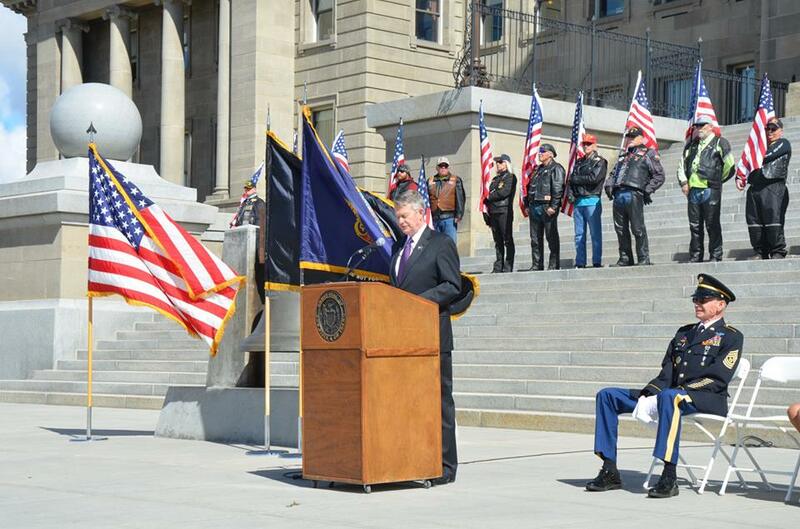 206 amended Idaho’s concealed weapons law to further expand the rights of Idahoans to carry concealed weapons. Prior to the new law, Idahoans 21 years of age or older were permitted to carry concealed weapons both outside of and within city limits without a concealed weapons license, but 18-year-olds were only allowed to carry concealed weapons outside of city limits unless they obtained an enhanced concealed weapons license from the state. Opponents of the new law “say there’s a big difference between rural Idaho and urban Idaho and not allowing persons age 18 to 20 to carry a concealed handgun is reasonable to prevent accidental shootings and shootings resulting from altercations,” reports the Associated Press. The new law begs the question: What will become of Idaho’s concealed weapons license (CWL) now that people 18 and older are allowed to carry concealed weapons throughout the state without a license? It seems the only real utility of an Idaho CWL will be to allow an Idahoan to carry concealed in other states with reciprocity agreements. Regardless, this author is encouraged by Idaho’s willingness to extend Second Amendment protections to all adult Idahoans. It only makes sense that if a person is old enough to serve in our armed forces and potentially die for his or her country, then he or she is old enough to carry a firearm without a permission slip from the government. Have to query why there is so much variety in states who issue CCW laws. I have undergone so much of a headache trying to enable this 67 year old guy to get a CCW, yet someone 50 years younger than me has such ability to obtain a CCW? Shaking my head here.